Razer now has its own cashless payment app in the form of Razer Pay. For starters, the app in its current form is actually a rebrand of the One2Pay app that was launched by MOL earlier this year. Hence, many of its functions seems rather similar. Among them is capability to make payment via QR code as well as the ability to purchase reloads for telco prepaids and gaming-oriented virtual currencies including the company’s own zGold. 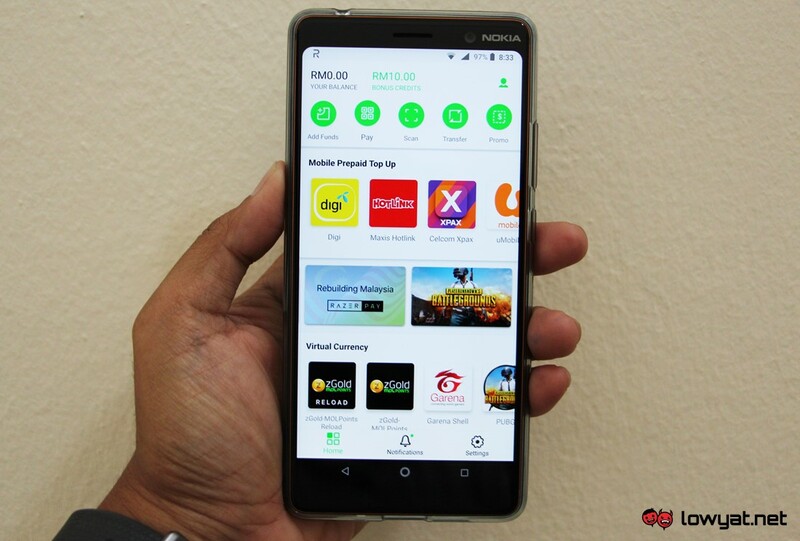 Also available for purchase through Razer Pay app is subscriptions for selected streaming services including iflix and Spotify alongside Astro’s NJOI Prepaid. Users are also able to transfer funds to other Razer Pay users. 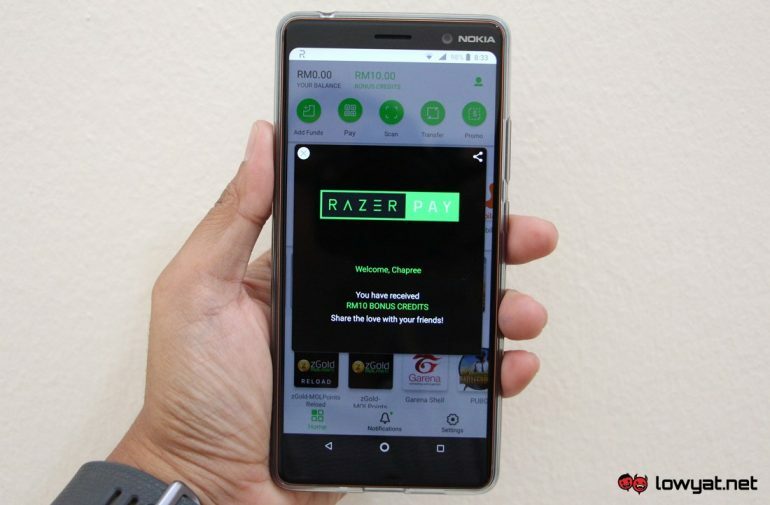 The release of Razer Pay is not exactly surprising though as MOL Global has become a subsidiary of Razer through the acquisition process that the famed gaming company announced back in April. Nevertheless, it will be interesting to see how Razer will push forward into this segment. Meanwhile, the app is now readily available on both Google Play and Apple App Store.